There’s so much life-saving potential in vet practices, pet owners and PetRescue all working together to keep pets out of the pound system that kills 100,000 pets every year. 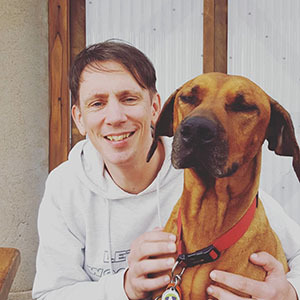 Approximately 2,300 vet clinics operate across Australia, and we want to empower them with the free digital resources they need to do exactly what they entered the profession to do - care for pets and help save lives. Vets are regularly employed by council pounds to carry out euthanasia of impounded pets, which takes a huge emotional toll on all vet clinic staff. After all, most vets enter the profession because they love and care for animals deeply. We also know that vet clinic staff are often the first people pet owners turn to when they’re at risk of giving up their pet. And many owners end up surrendering their pets to the pound, falsely believing their pet will be safe and rehomed. 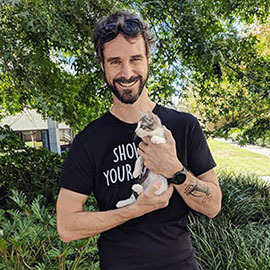 By becoming a registered PetRescue member, vets can list pets for adoption online and allow clients to keep their pet at home while a new family is found via PetRescue.com.au. Vets may also list any pets they choose to take into care at their practice for rehoming. The benefits of this solution, for both human and pet wellbeing, are obvious. 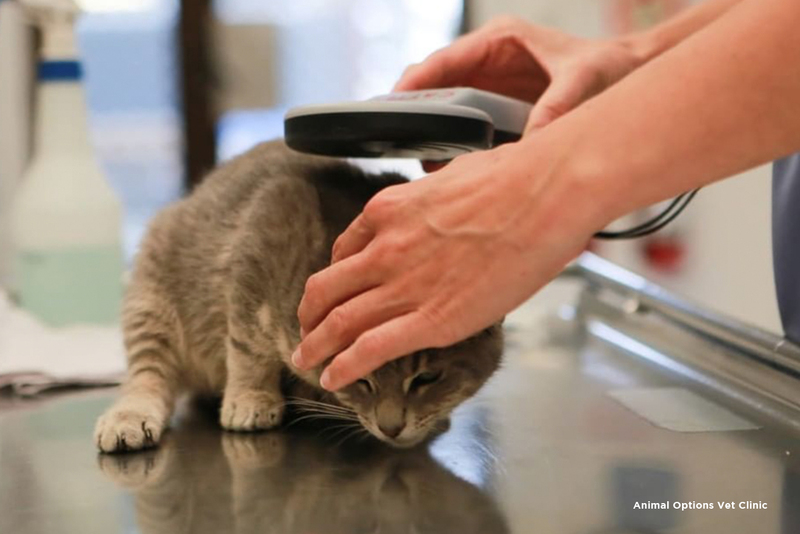 Owners and vets can take comfort in knowing they don’t have to surrender the pet to a pound, and pets are no longer at risk of becoming another pound-kill statistic. Just 100 of our 1,000+ rescue members are vet clinics, and few vets are aware that they can register for PetRescue membership. Our ambitious plan is to actively recruit vet clinics nationwide by making sure each and every clinic knows about PetRescue’s free membership, programs and services to help them help pets. If you work in a veterinary clinic and would like to learn more about PetRescue membership, please email members@petrescue.org.au, or complete your application online now for free membership. We also have some adorable adoption posters you can download, print out and put up in your vet clinic to encourage more Australians to help save lives. Join our big, hairy, audacious mission to create a future where every pet in Australia is safe, respected and loved. Are you with us? Sign up to our mailing list. Email us to find out about sponsoring this life-saving vet program.